Russian Viacheslav “The Ginger Tarzan” Datsik used to be the craziest man in MMA (see video below). Although he famously beat Andrei Arlovski in The Pitbull’s MMA debut, Datsik’s behavior in the ring and cage was so unbalanced that while compelling, it was also a little uncomfortable. It didn’t take Nostradamus to see this was not going to end well. Then around 2007, Datsik started robbing cell phone stores at gunpoint. Then he became a neo Nazi and ranted about killing Jews. He was arrested for the robberies, and sentenced to an ordinary psychiatric hospital. That did not end well. In 2010, Datsik tore the hospital fence with his bare hands, and fled to Norway to seek asylum, armed. 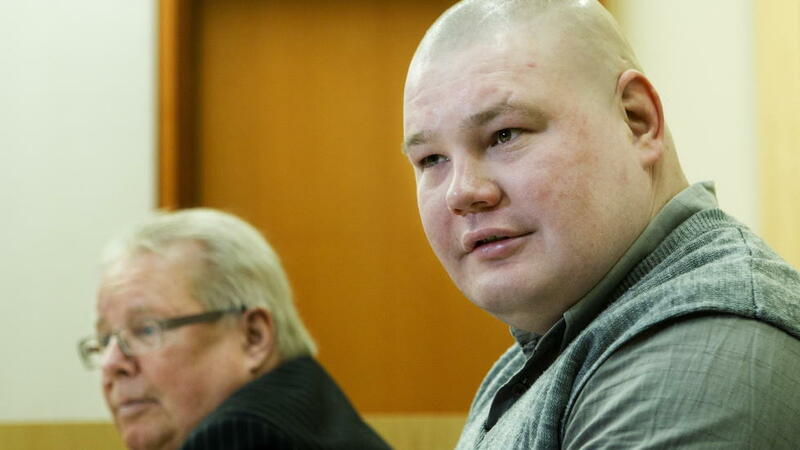 He was detained, sentenced to eight months in jail for violating Norwegian weapons law, denied his application for asylum, and was sent out of the country back to Russia, where he was imprisoned. Now word came up on the Russian social network page kontakte, that he was killed in prison in a brawl, and that it was confirmed by his mother. Like previous rumors that Datsik was dead, it was false.